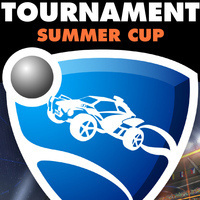 The Southern Indiana Esports Association is hosting a 3v3 Rocket League Tournament on Friday September 14th @ 5:00 PM. The entry fee is $12 per team or $4 per player. There will be prizes given to the first and second place team. Players are required to bring their own setup. Due to console play restrictions, only PS4 or PCs are allowed. The organization will have enough consoles for two teams if you are unable to bring a setup.